In order to get your phone quickly connected to the internet and being able to send Multimedia Messages (MMS), you need to properly setup the APN Settings for AirVoice, no matter whether you have a Android phone or you have an iOS device – iPhone, iPad, etc… they share the same APN – MMS Settings so don’t worry, you are in the correct place! 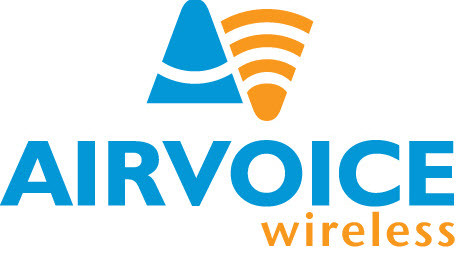 These are the quick steps to have the AirVoice Apn settings configured on your android Phone – Samsung Galaxy, HTC, LG G4, G5, etc. Drop us a comment below and we’ll get back to you as soon as we can.